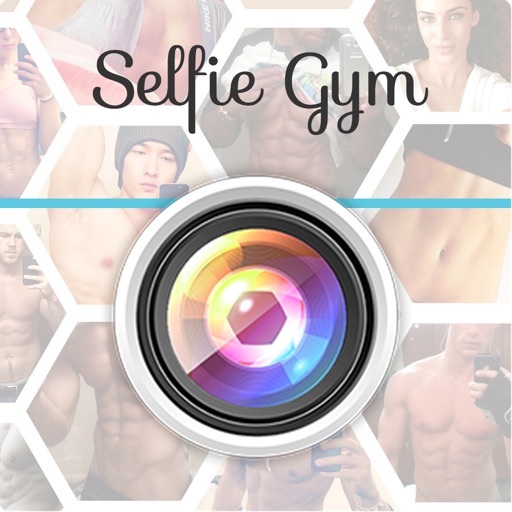 Selfie Gym is the hottest new app and you’re about to see why. 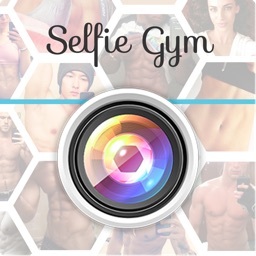 Take your selfie from simple to #ripped in seconds. 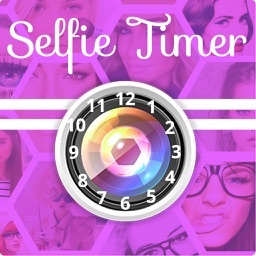 We’ve created an app that will make you look your absolute best! Download now for free! Airbrush, whiten or tan your skin to give it a flawless finish. Want your muscles to look huge? You can go as natural or dramatic as you like. Enlarge any muscle however you choose. 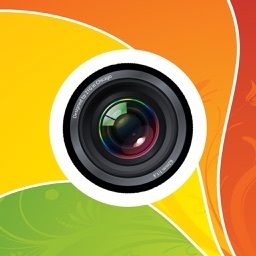 Crop and rotate your photo, to minimize any background distractions. Add fun accessories such as hipster glasses, bow ties and hats! Choose a clean, or grungy border to compliment the perfect filter. Before you post your selfie for all to see, add motivational, or clever captions to your photo! Now go ahead and share your ripped Selfie on Instagram or Facebook! 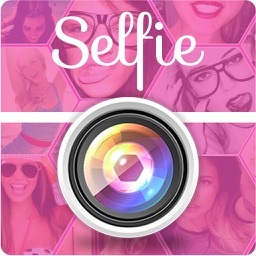 Don’t forget to hashtag #selfieapp on Instagram so we can see your creations!